Optimisticreads – Books & Thoughts. 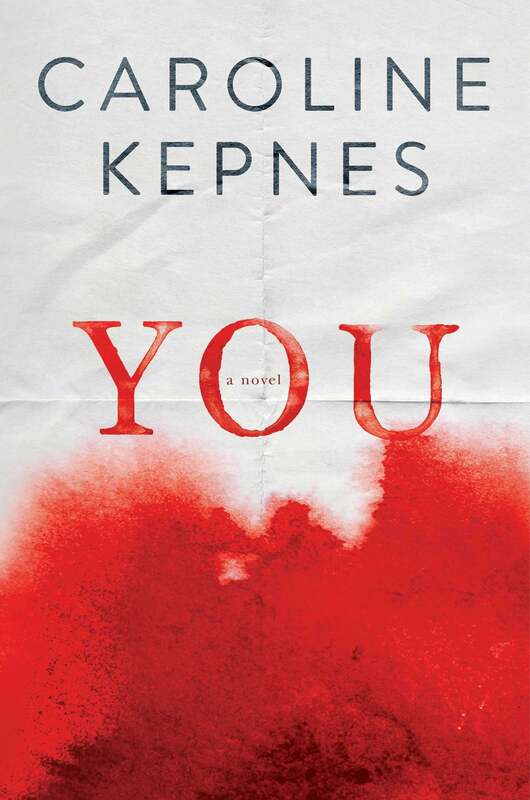 Title: You (You #1) (Goodreads). Publication date: September 30th, 2014. Release date: October 17th, 2016. 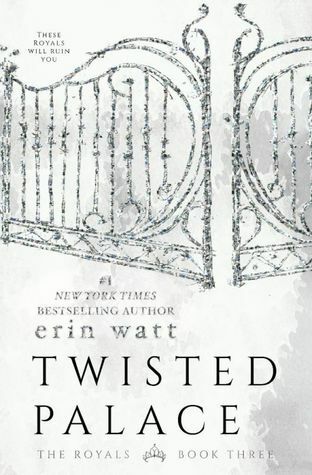 Fallen heir by Erin Watt now has a cover and Blurb!!! The writing duo finally revealed some details about their much-anticipated August release. I wanted to share it anyway because I’m so excited and maybe some of you have not seen it yet. Let’s get started! Release date: August 28th, 2017. Genre: New adult, Romance, Contemporary. Recently, I’ve finished Pride and Prejudice by Jane Austen. I have dear memories with the story. It was one that made me fall in love with English books all those years ago. I’m not writing a full review. Instead, I’m gonna tell you some of my thoughts, my reading process and how I first found out about it. Storytime Style! Elizabeth and Mr Darcy by Hugh Thomson, 1894.